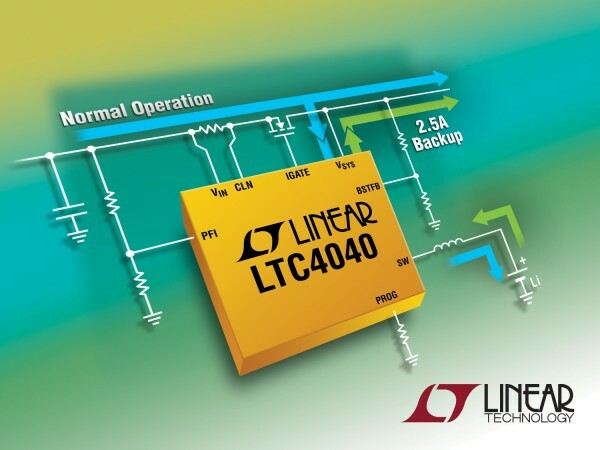 The LTC®4040 is a complete 3.5V to 5.5V supply rail battery backup system. 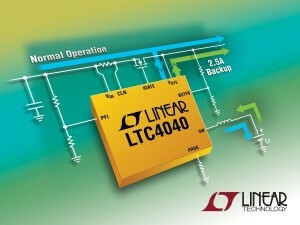 It contains a high current step-up DC/DC regulator to back up the supply from a single-cell Li-Ion or LiFePO4 battery. When external power is available, the step-up regulator operates in reverse as a step-down battery charger.